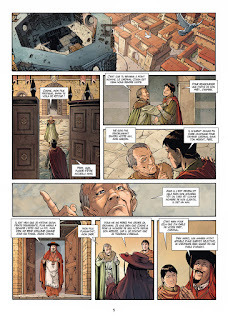 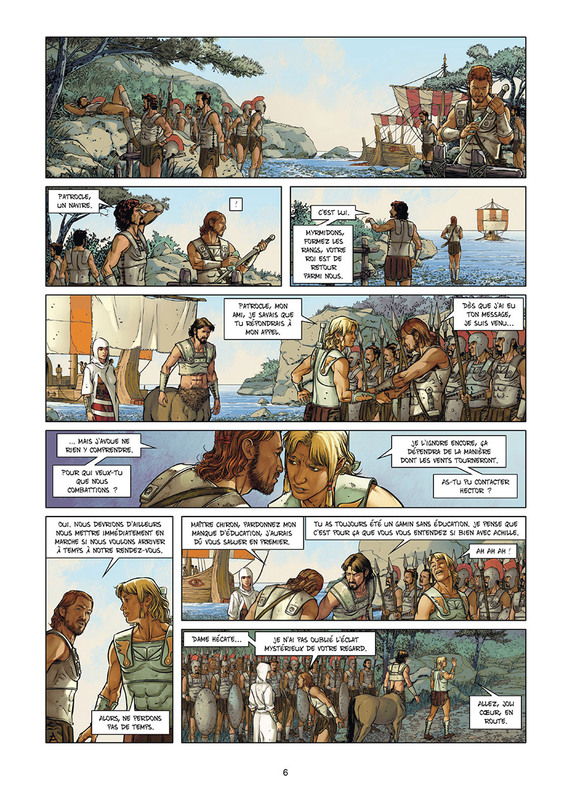 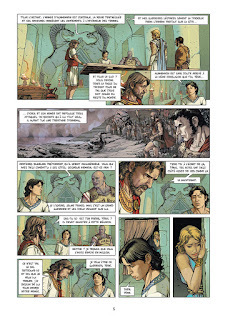 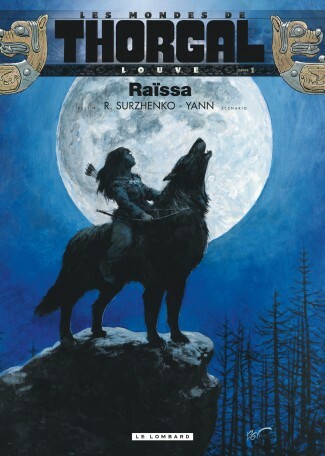 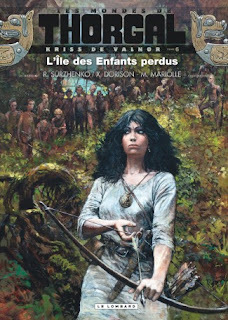 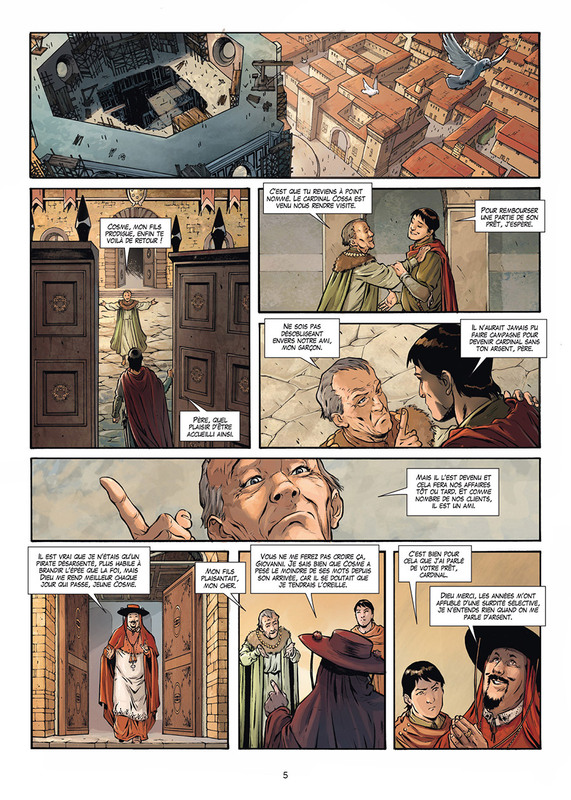 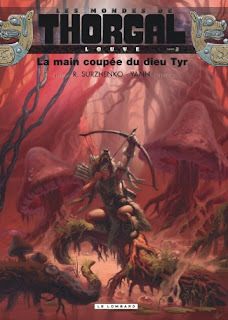 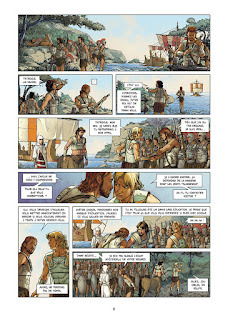 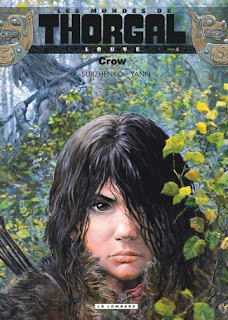 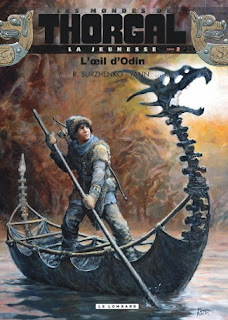 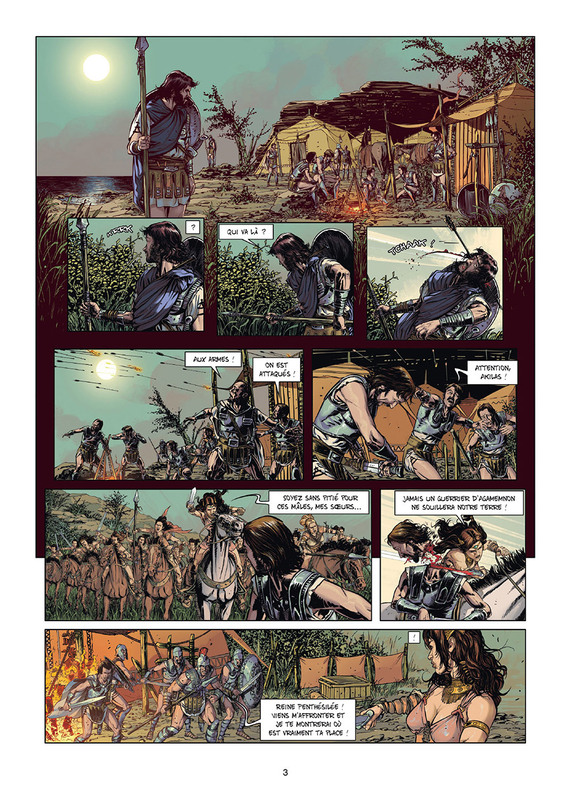 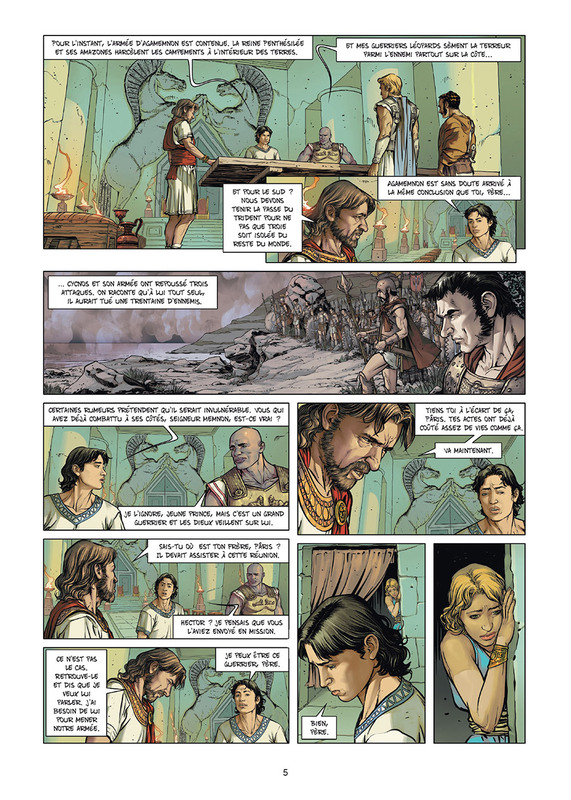 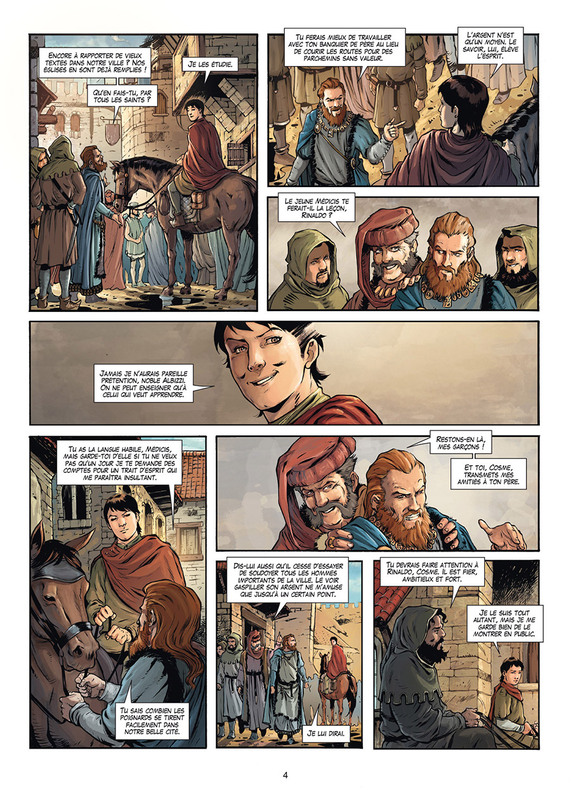 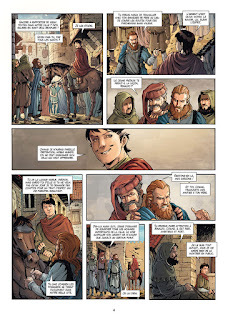 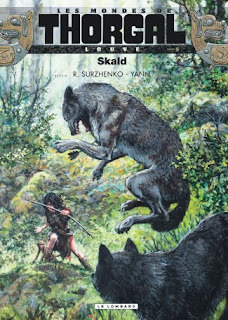 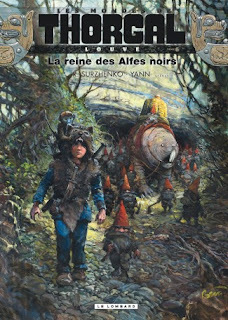 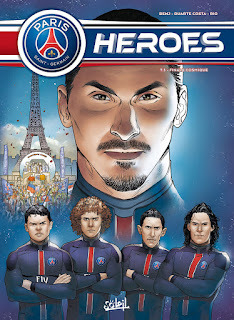 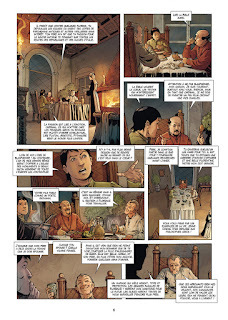 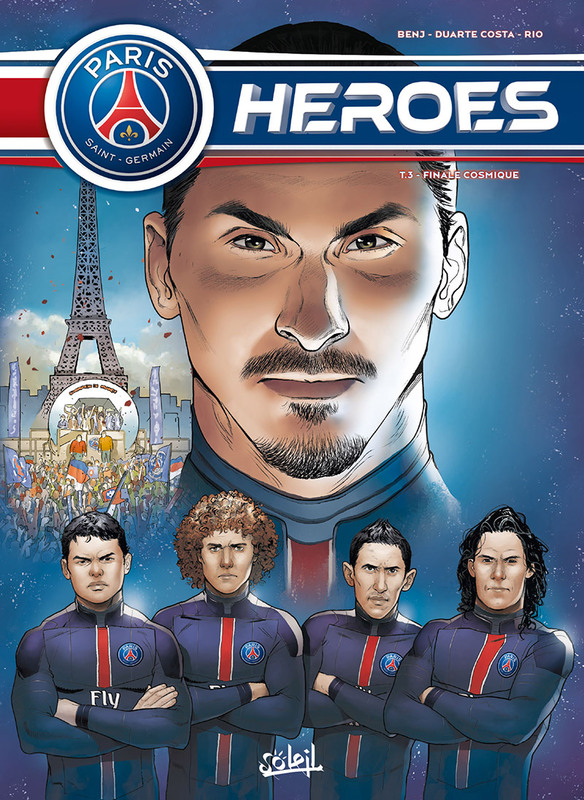 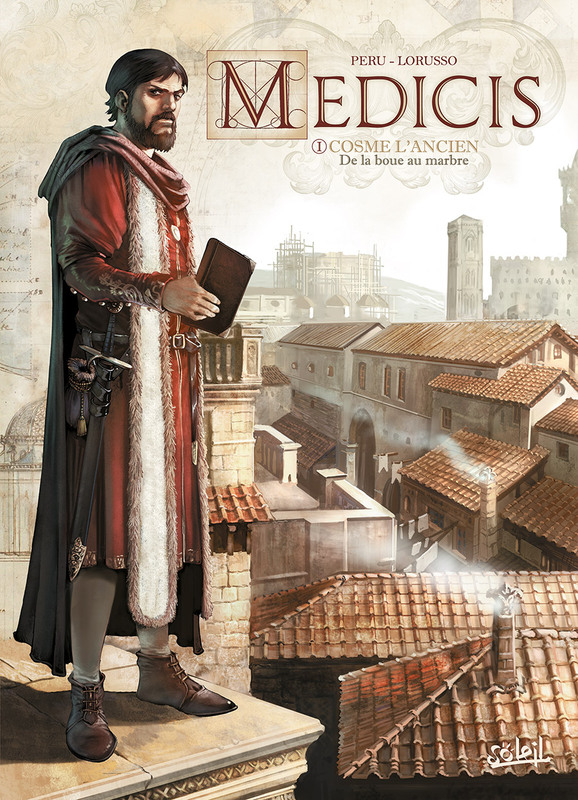 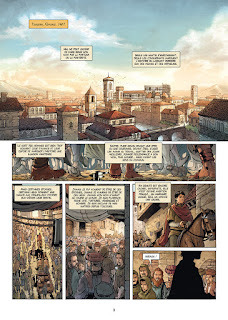 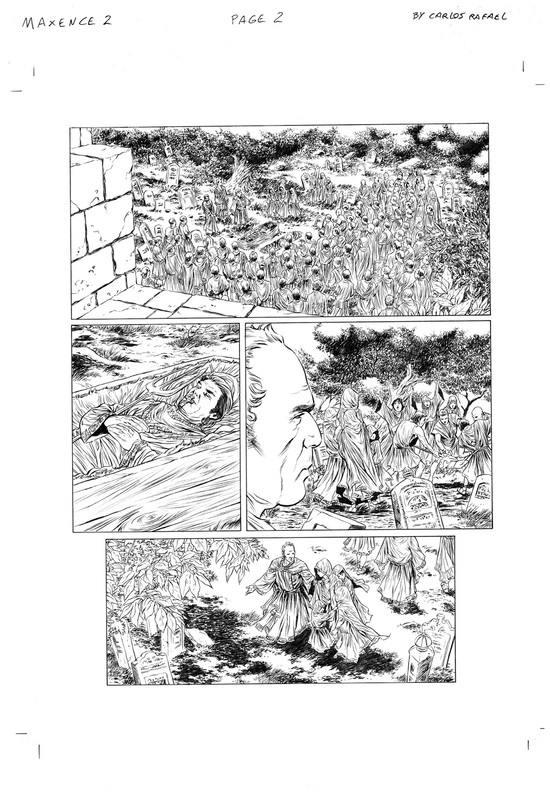 French publisher Le Lombard has announced the release of «Le Monde de Thorgal - Louve T7». 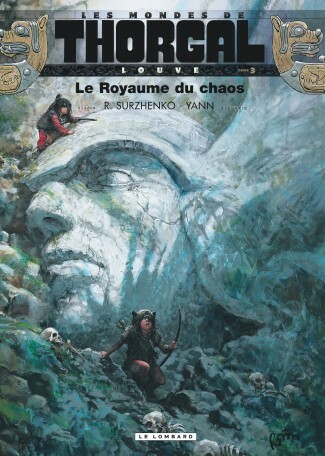 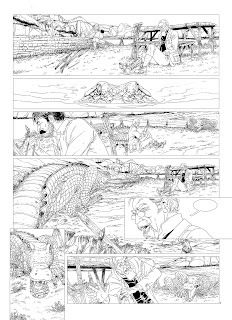 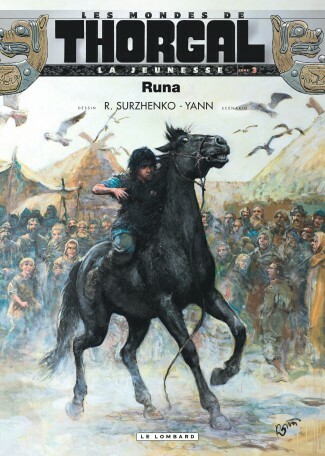 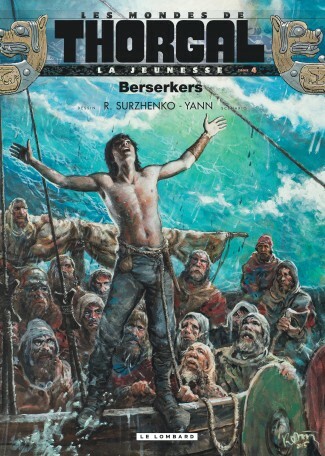 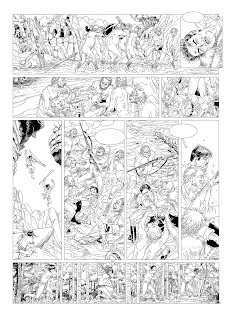 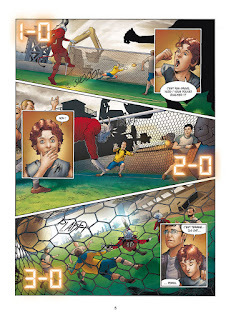 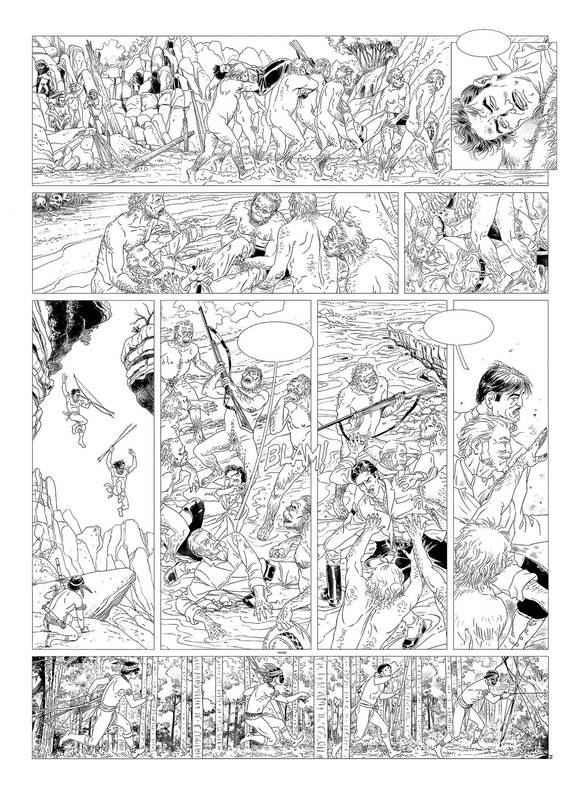 The book, in bookstores from April 7, is the twelfth that artist Roman Surzhenko has created for Le Lombard. 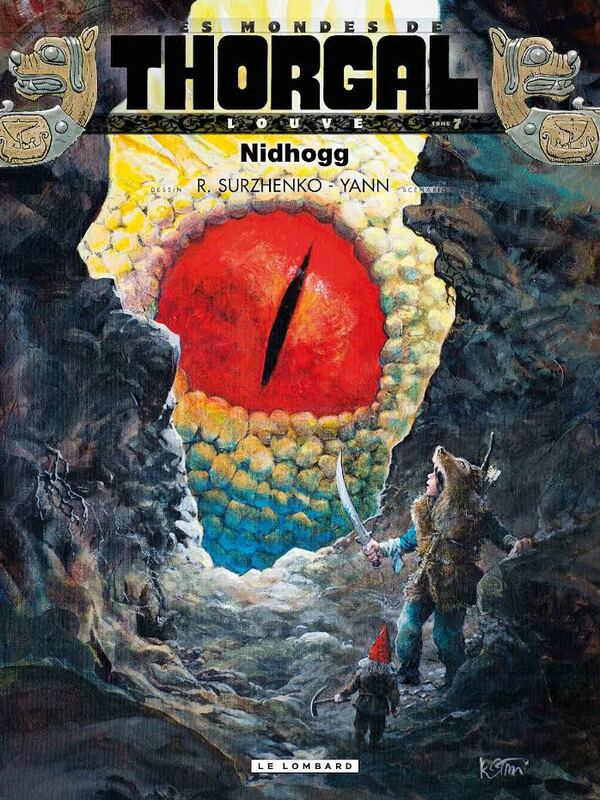 We take this opportunity to propose the covers of all his books, including a preview of the latter. 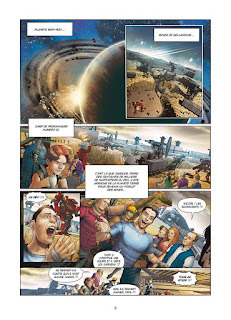 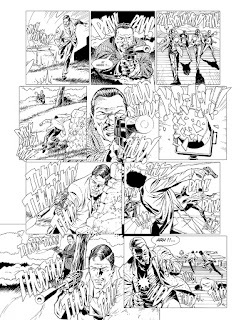 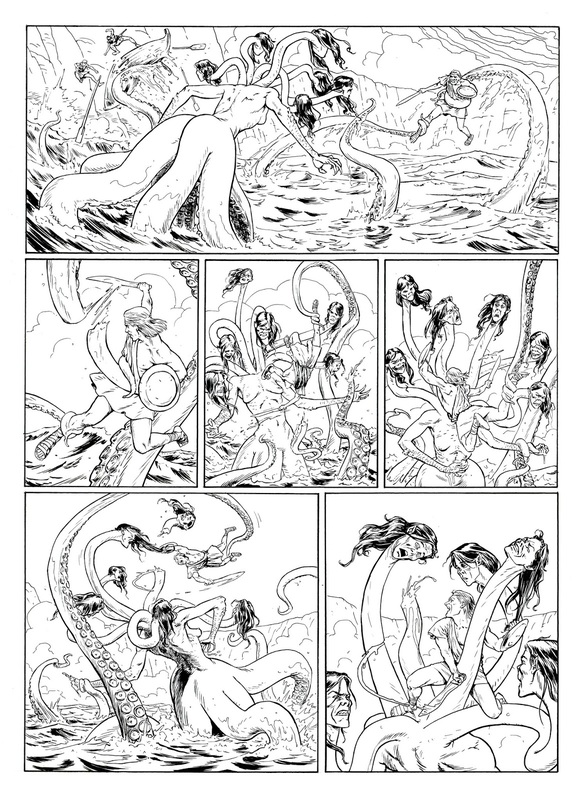 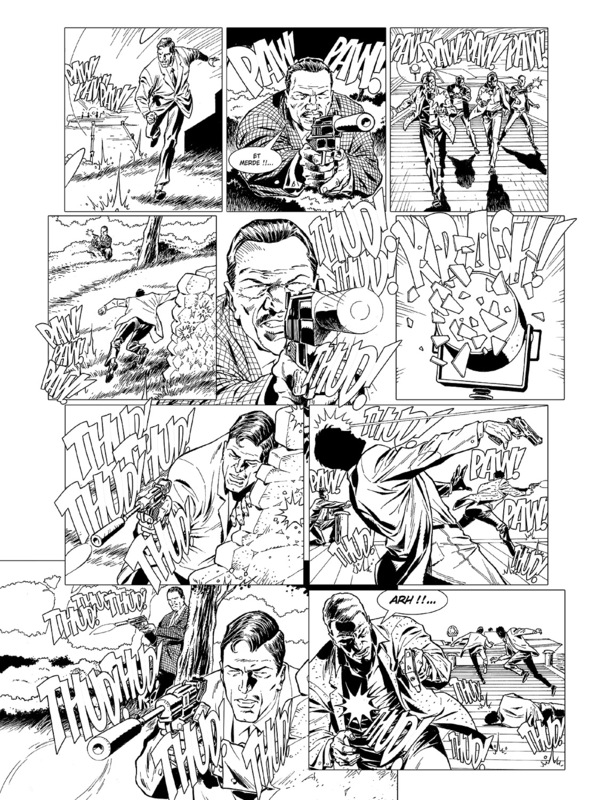 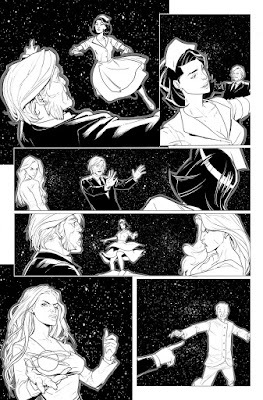 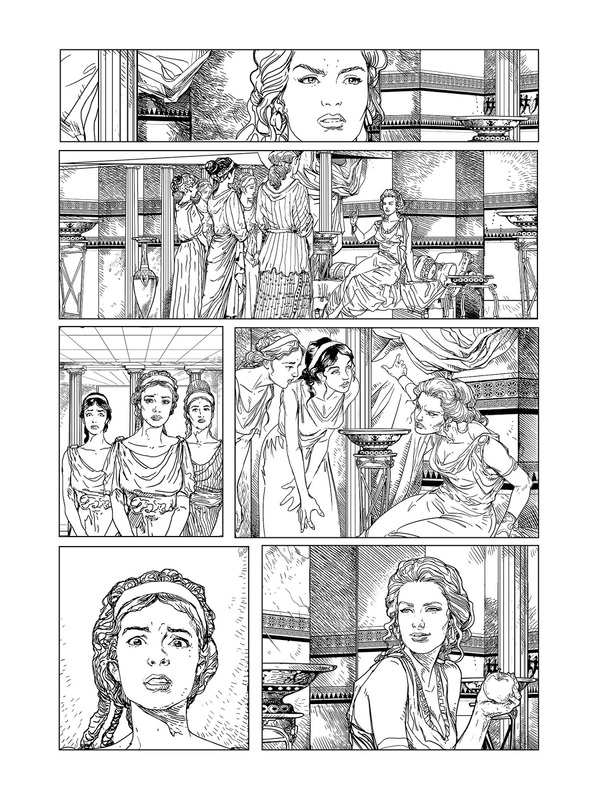 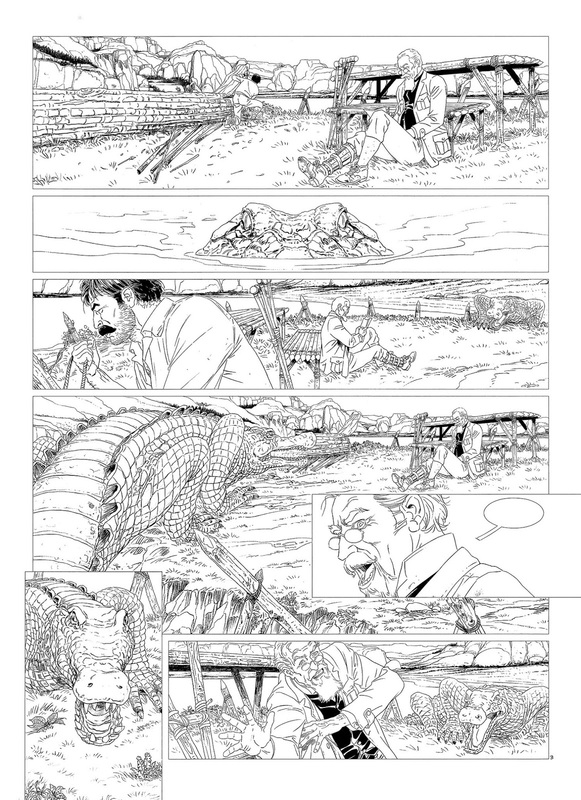 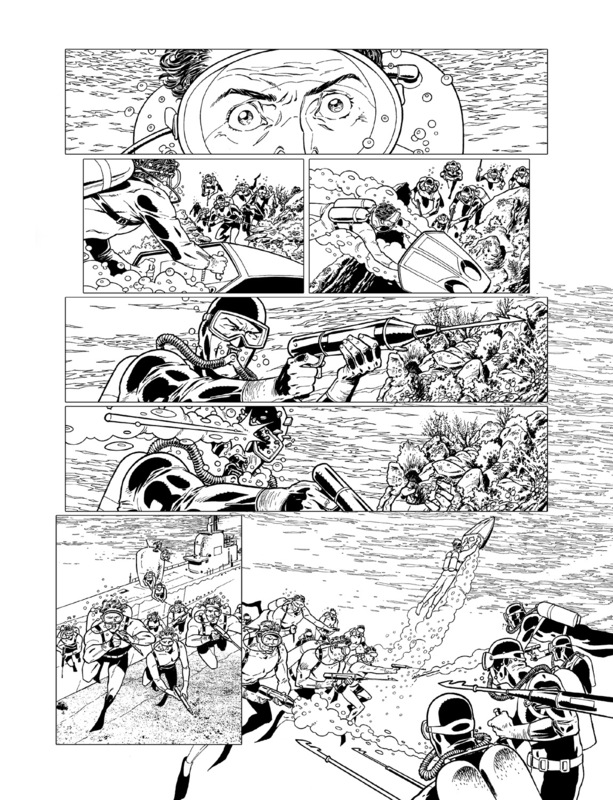 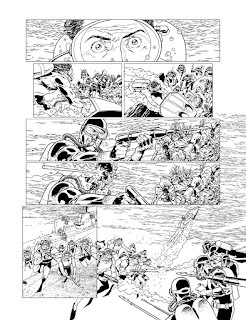 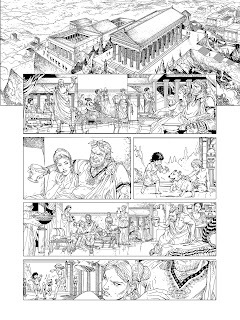 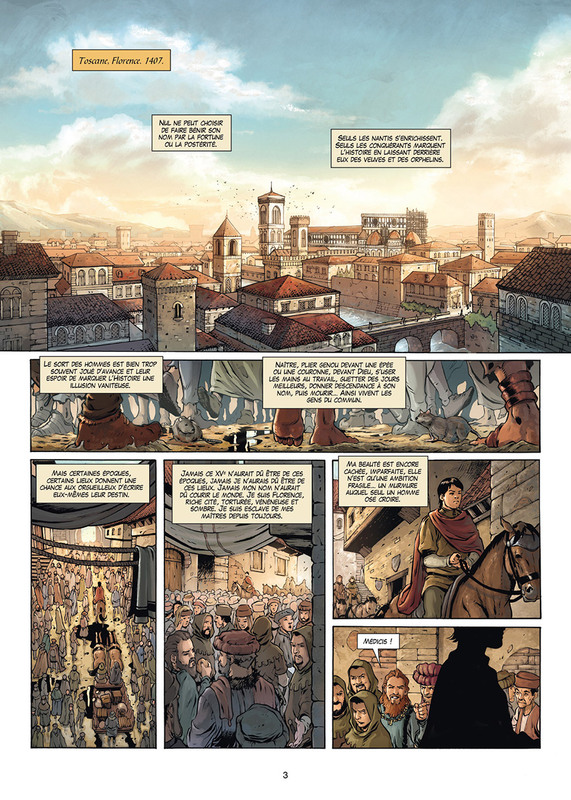 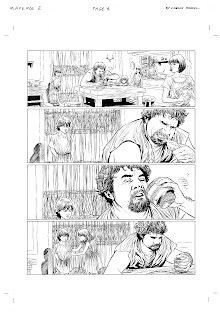 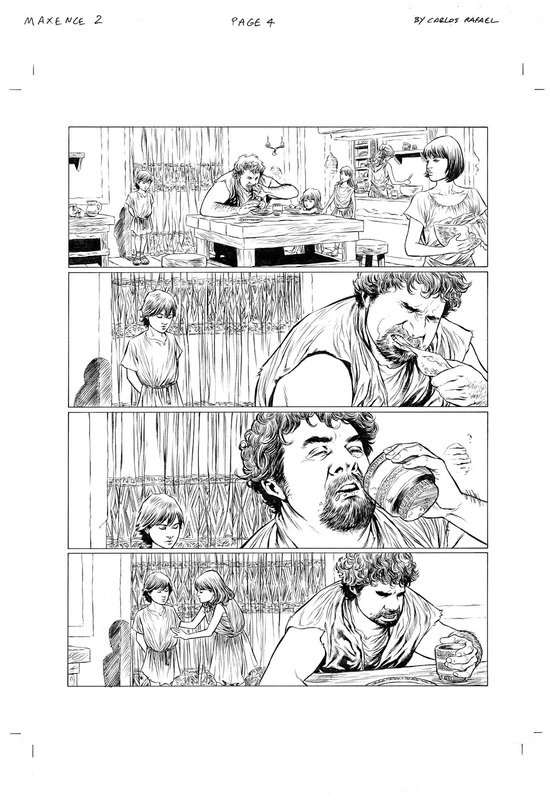 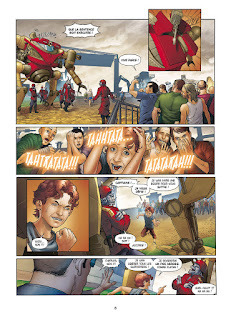 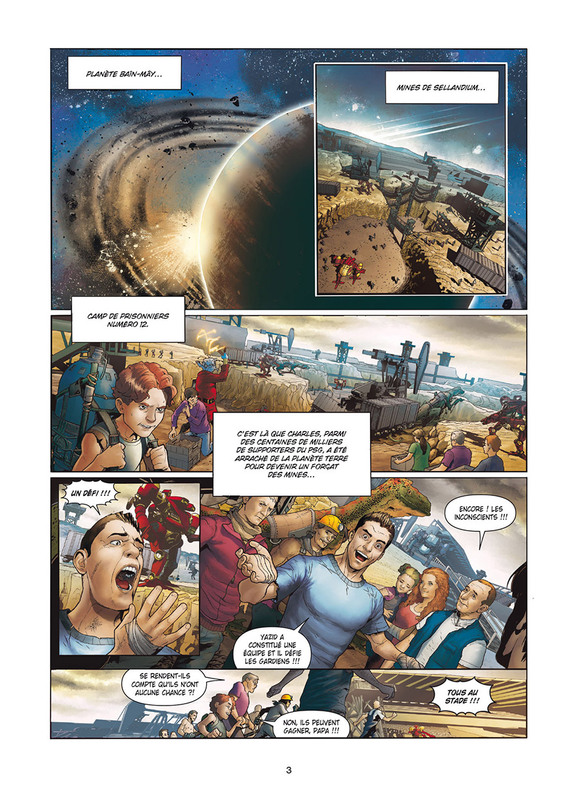 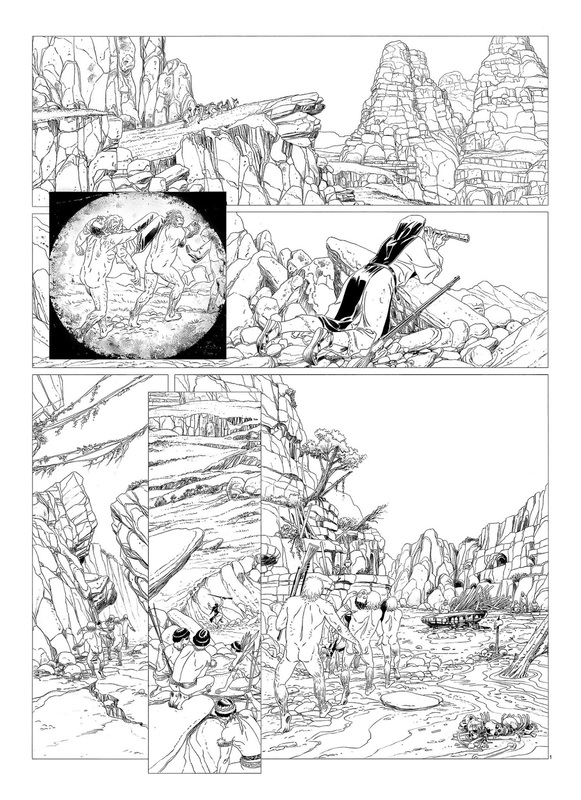 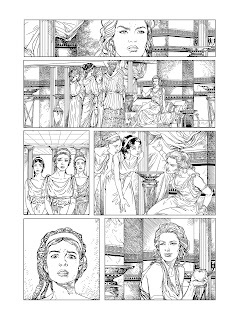 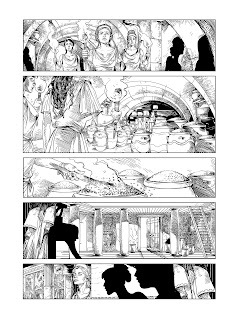 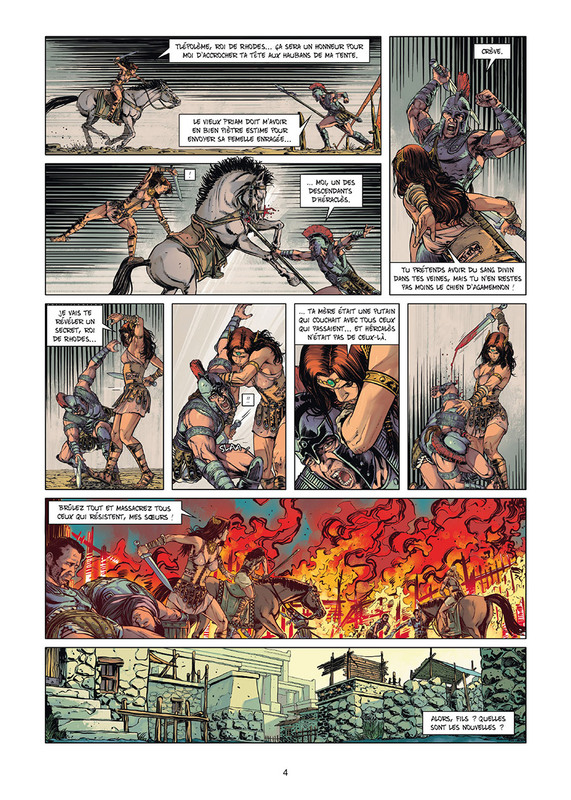 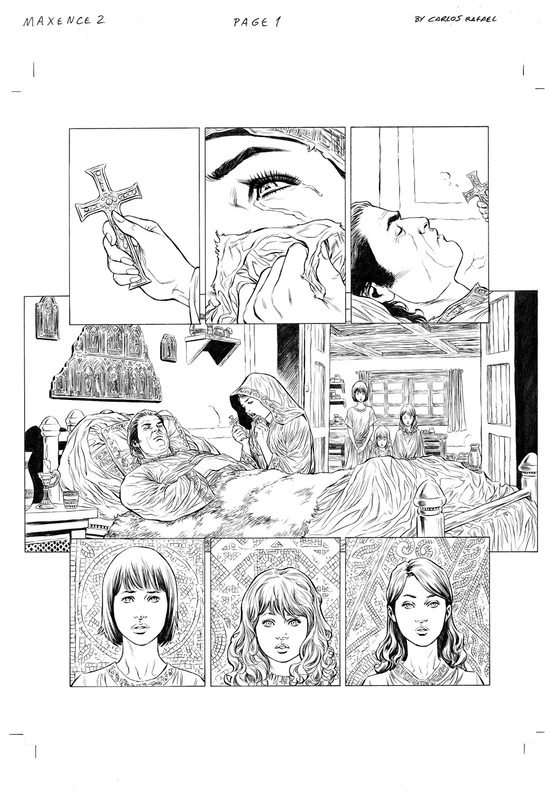 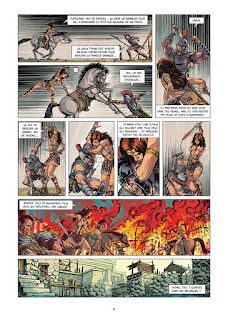 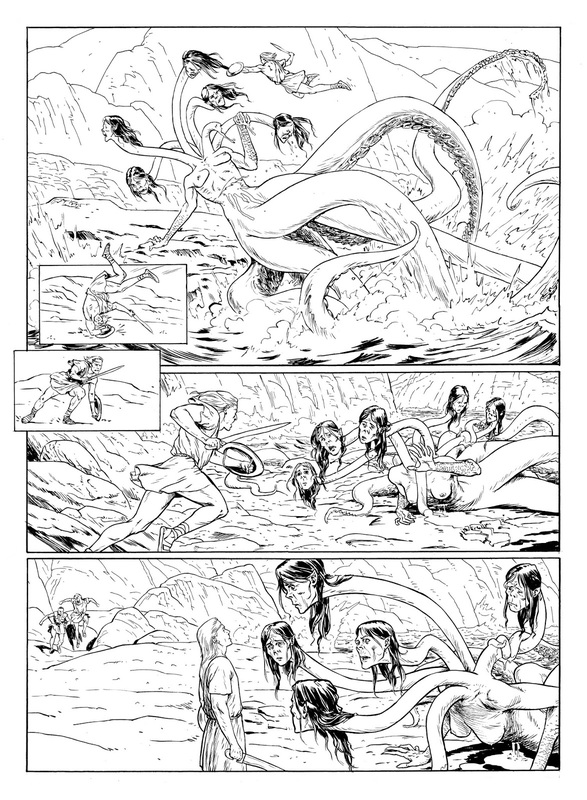 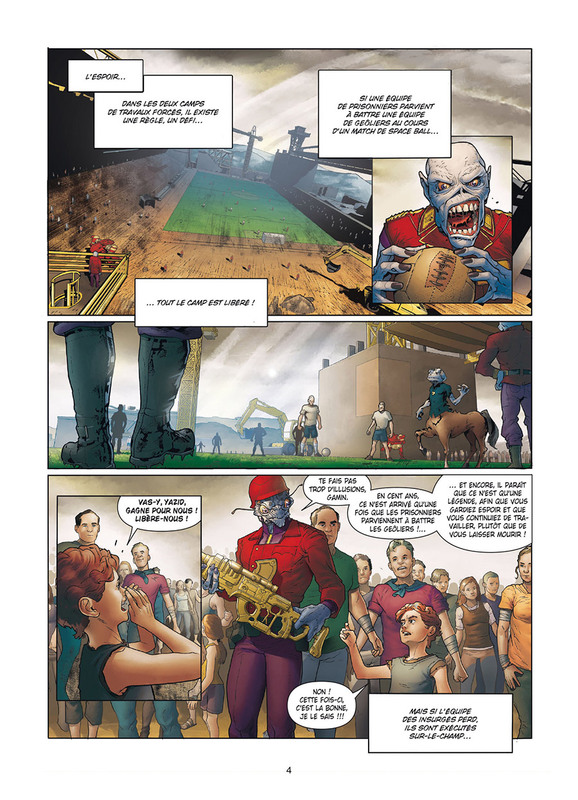 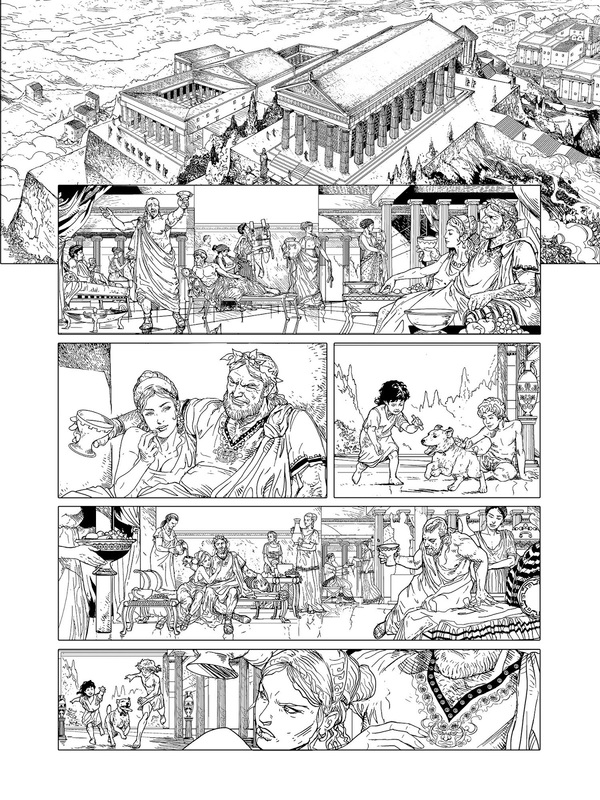 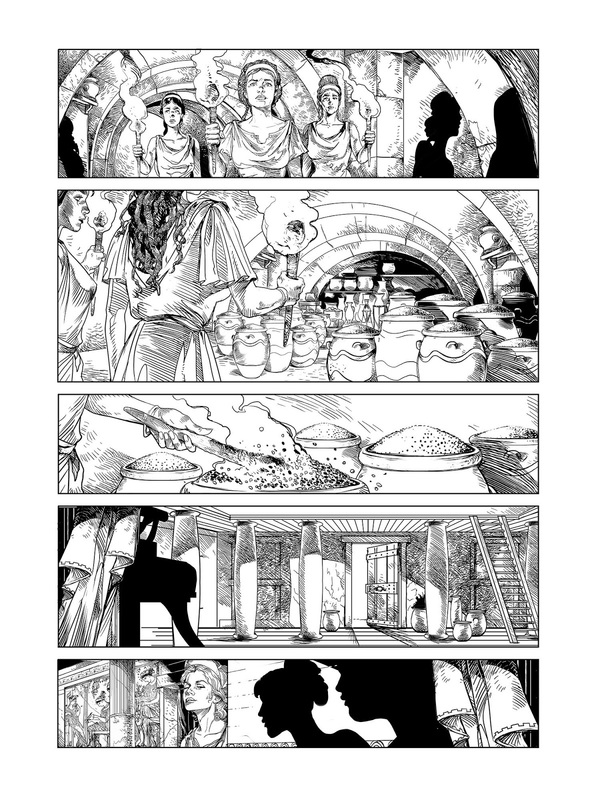 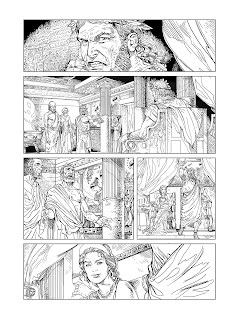 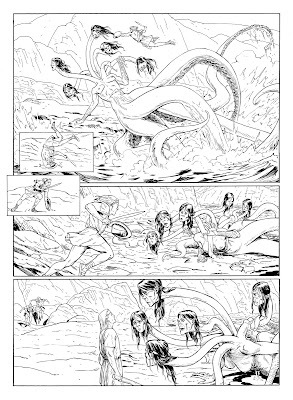 Art by Roberto J. Viacava (from page 18). 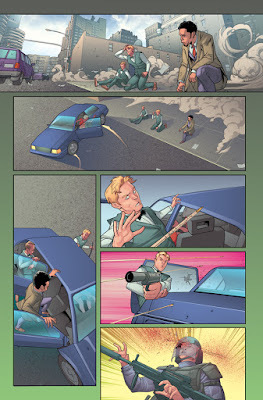 Jackpot #4 is out now, and issue #5 is in pre-order. 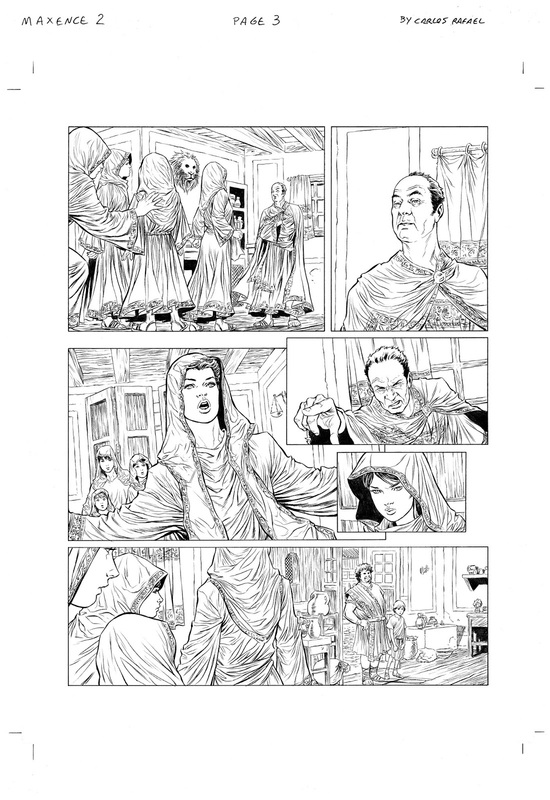 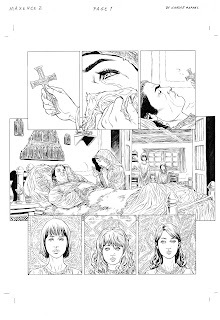 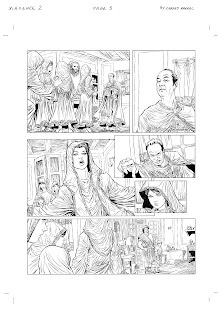 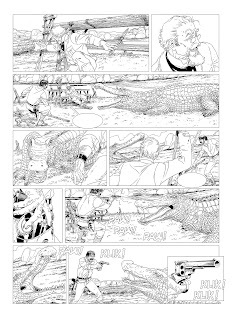 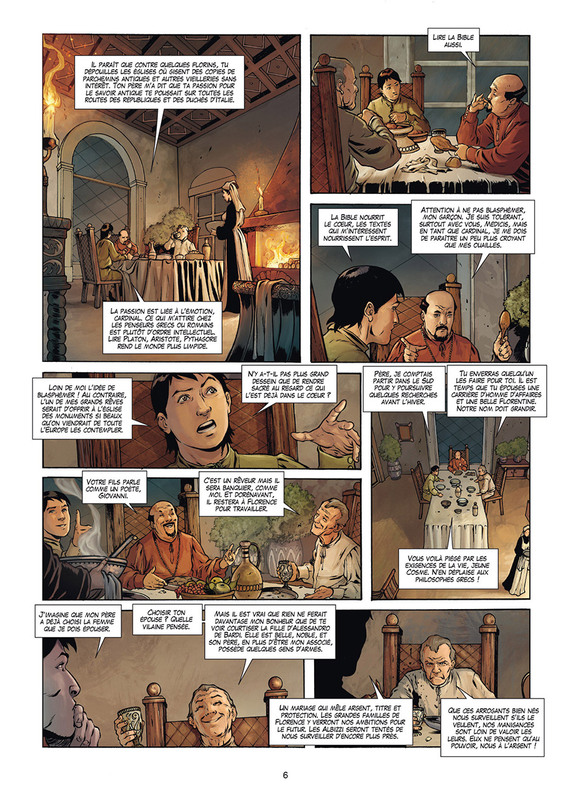 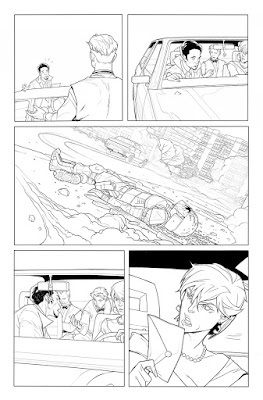 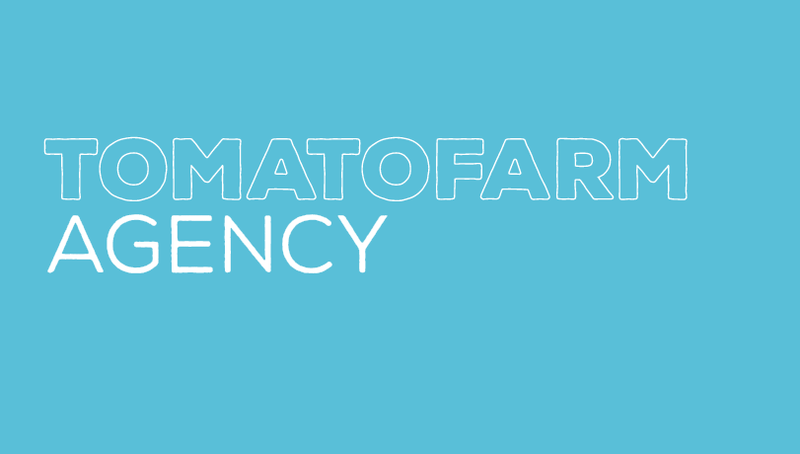 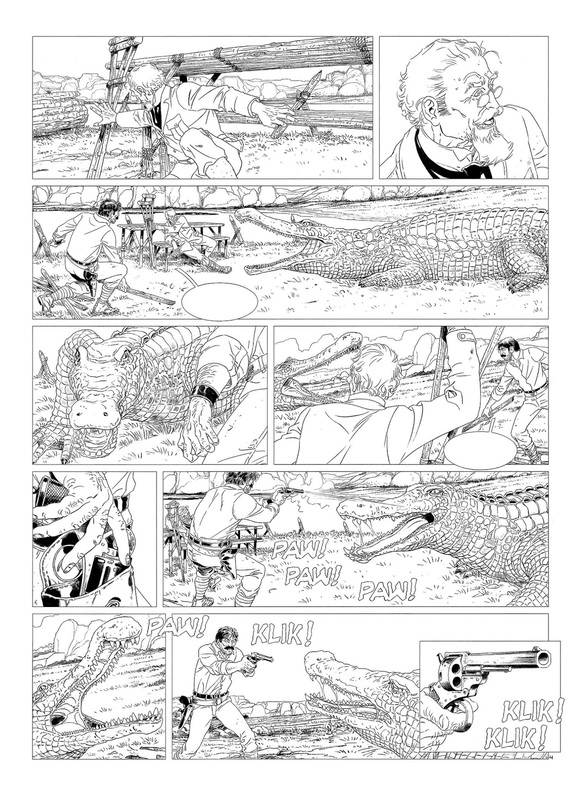 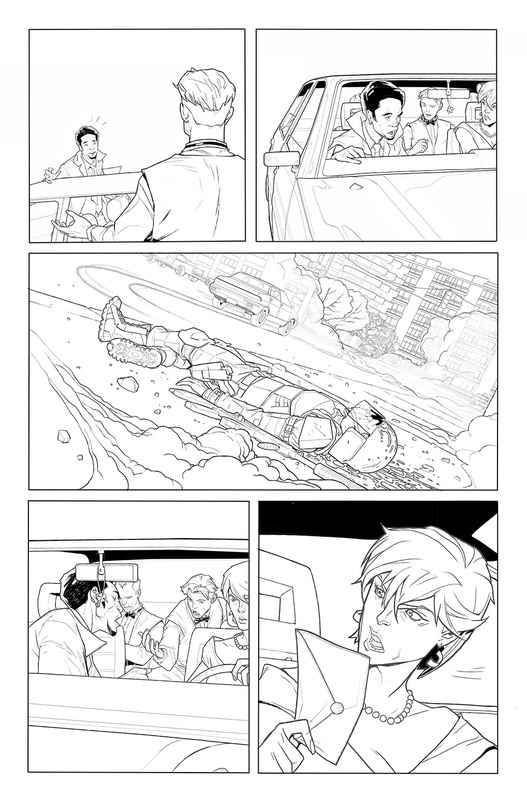 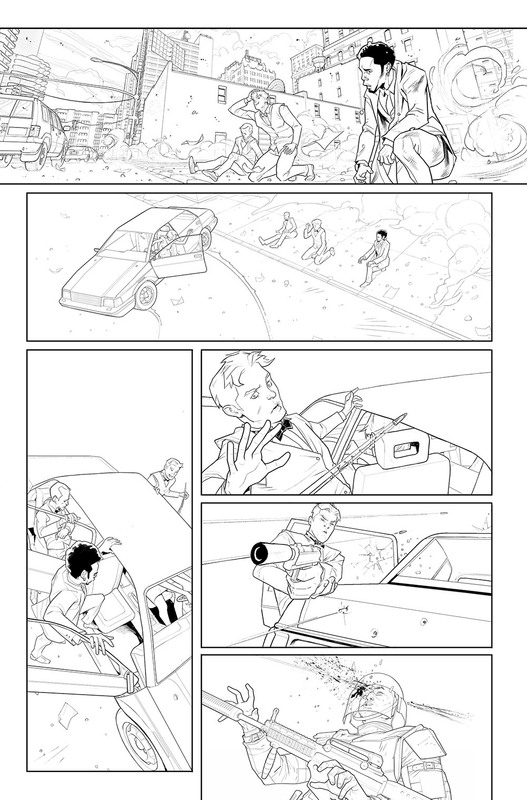 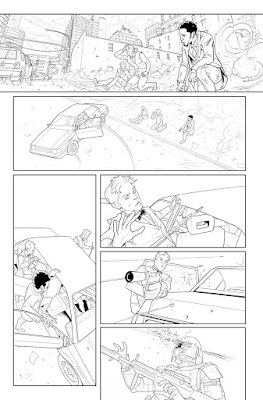 Art for issues 1—3: Marco Failla; 4—6: Georges Duarte Costa.